Naturefest is a celebration of everything to do with Nature and exploring our amazin g area. 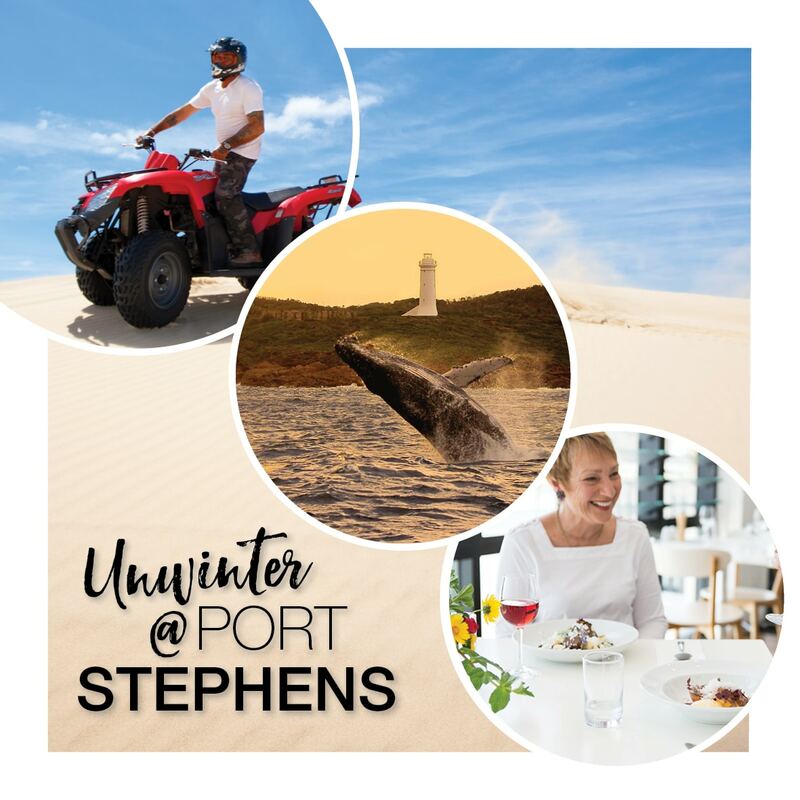 Port Stephens is surrounded by so many nature offerings so it’s little wonder we attract so many nature lovers to the region. How can you explore Naturefest? Naturefest is perfect festival for everyone with a great range activities available. Weather it be on the land or on the water everyone will be entertained and enjoy Nature at it’s best. Between May and November be amazed by the passing parade of migrating Humpback whales. Climb Tomaree headland and be rewarded with a spectacular view! This winter you need to explore Naturefest Port Stephens. From June 1-15 July school holidays NSW has so much to offer in our Nature region for everyone.